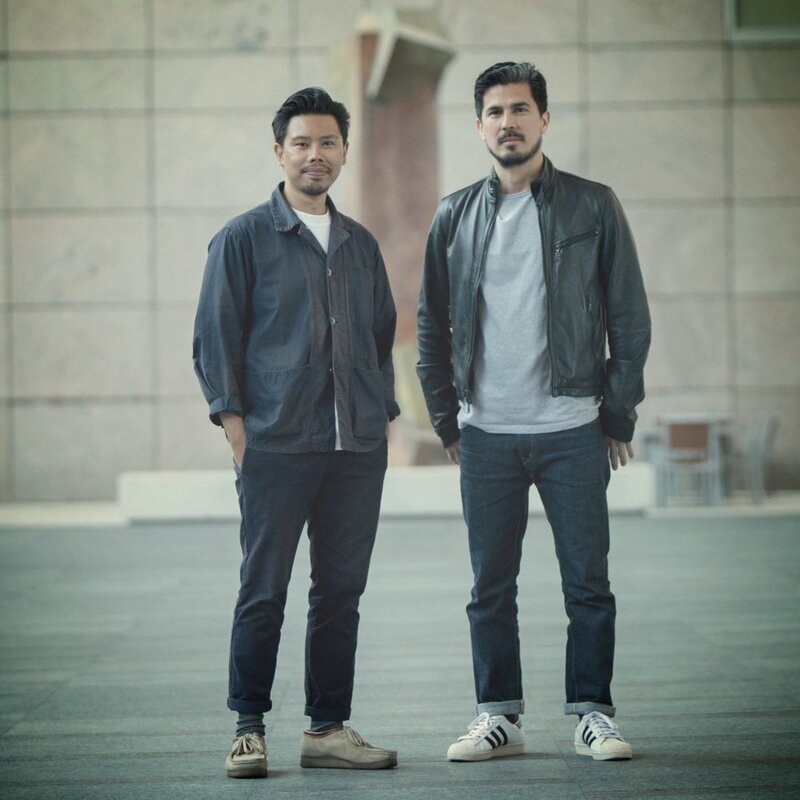 Theo and Miguel are a multi award-winning senior creative team currently working at Goodby Silverstein & Partners in San Francisco. A British Filipino and a British Mexican, between them they have over 12 years experience working in London's top agencies like TBWA, DDB, Lowe and Grey London. A former Campaign Magazine 'Faces to Watch', they produce highly crafted work for local and global brands such as HSBC, Lucozade, Volkswagen, The Times Newspaper, Lacoste, Nissan, Adidas, Vodafone and Playstation. At Grey London they led the Vodafone Ireland and Lacoste accounts and are currently working across all clients at GSP.